Mark Lawrence and Christina Pollard write: The government has started the second phase of its awareness campaign for Australia’s year-old health star food-rating system. The A$2.1 million campaign is aimed at educating grocery buyers about how to shop for healthy food and encouraging the food industry to adopt […] the voluntary system. Even though it is clearly healthy, this yoghurt gets only one and a half stars. While liquorice gets two and a half stars. Consider the Australian Dietary Guidelines, which is a nuanced set of eating rules based on the latest nutrition research. 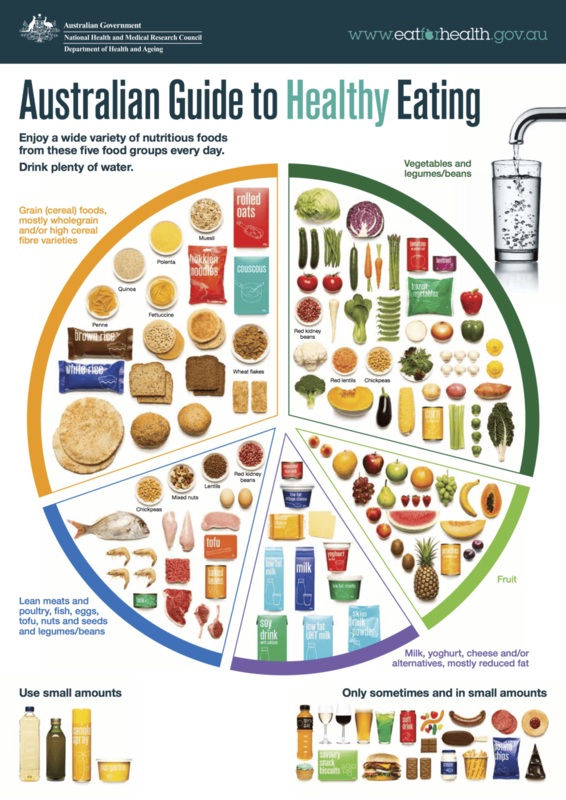 It encourages enjoyment of a variety of nutritious foods from all five major food groups (see below), and limiting or avoiding highly processed, energy-dense and nutrient-poor “discretionary” or junk foods and drinks. Are chips really healthy enough to attract four stars? Mark Lawrence is Professor of Public Health Nutrition at Deakin University. Christina Pollard is Research Fellow, School of Public Health at Curtin University.